Various rustic reclaimed wood scrap odds and ends are reclaimed for a second time as bookends. 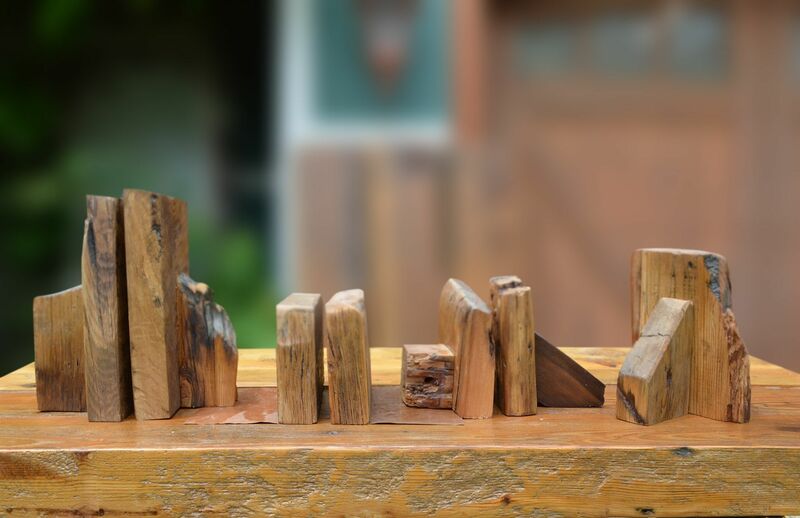 Very much like the books they hold, each individual piece of wood ends up being very distinctive and one of a kind. 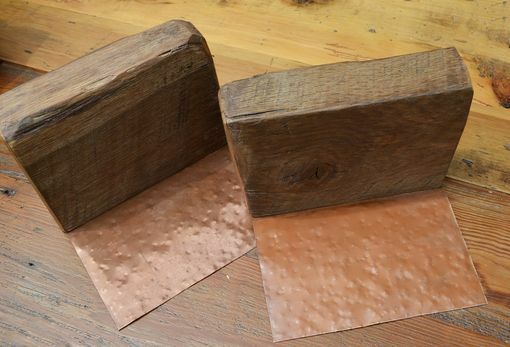 As shown – a hand hammered copper base inset into rustic oak is one of the many options available. 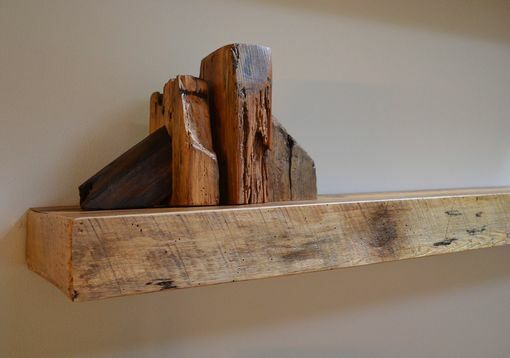 Sizes will vary depending on wood selection and style. 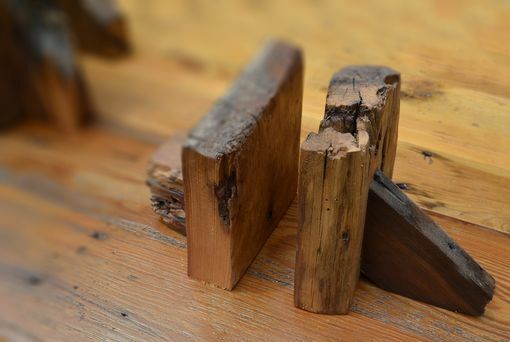 All bookends come with non-skid feet to avoid sliding.